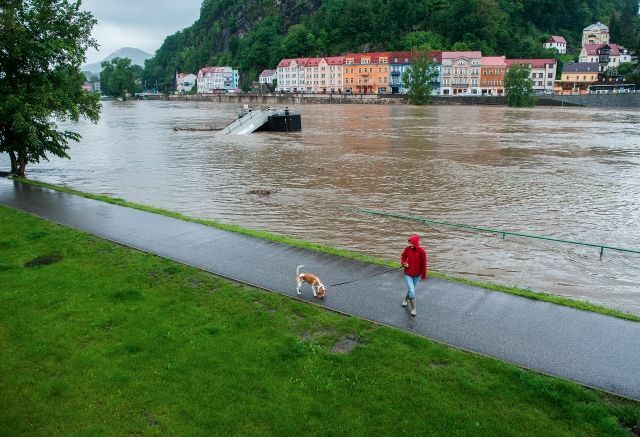 Seven people lost their lives, more than 8,000 people left their homes behind, and thousands worked tirelessly for three days to prevent further damage and loss of life resulting from the wide-spread flooding across Bohemia. 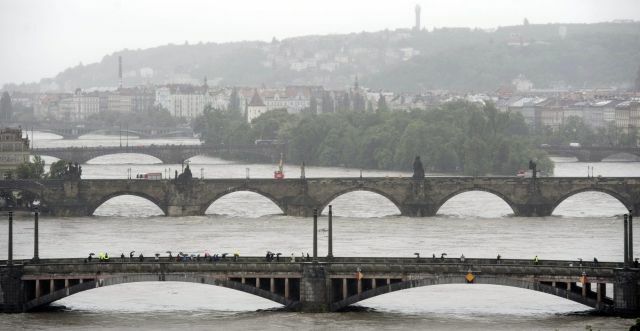 By Tuesday, only two extreme danger zones remained in the Czech Republic, and most of the waterways that had raged only hours before had subsided. That said, parts of North Bohemia are still expecting the worst to come as the Labe continues to rise. Prague, photo: CTK Many Prague residents were returning home on Monday night to unpleasant news: after a day of rising water on the Vltava River as well as nearby streams which flooded several neighborhoods and even whole islands in the city center, the authorities announced there was more to come: a larger swell as the series of dams upstream on the Vltava allowed the release of more water. 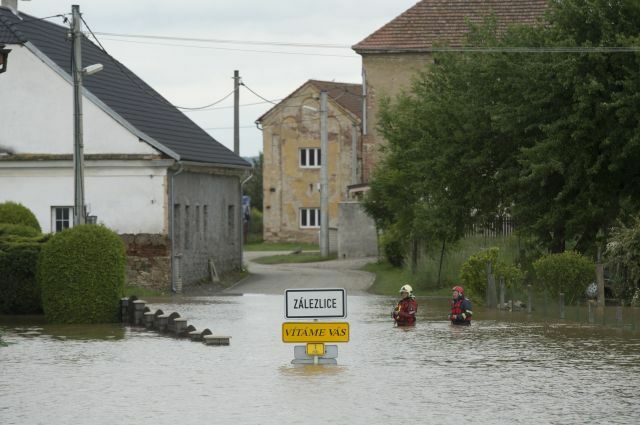 People in the neighborhoods of Karlín and Libeň were warned they might have to leave their homes. Zálezlice, photo: CTK As the Vltava slowly subsides, cleanup operations will begin around the city. 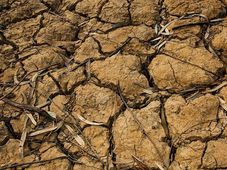 Water remains in some places and damages in the hundreds of millions of crowns in Troja, Hostivař, Zbraslav have already been registered. Most of the central metro stations are expected to be closed for a number of days to come. The amount of damage caused by the flooding is still growing. 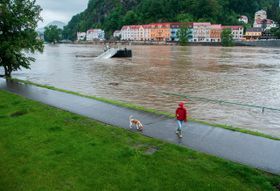 The town of Mělník, which is located at the confluence of the Vltava and the Labe, began a preventive evacuation on Tuesday morning, expecting the Labe to swell to record levels later in the day. Děčín, photo: CTK Further downstream, in the north of the country, the Labe is threatening regional centers of Děčín and Ústí nad Labem. Central parts of both cities have been consistently flooding for the past 24 hours; electricity and gas have been shut off to affected areas. 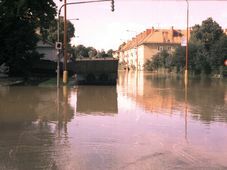 So far, 1,200 people were evacuated in Děčín and more than 2,000 people left their homes in Ústí nad Labem. Some villages in the area are also being evacuated as the region braces for the worst on Wednesday morning.